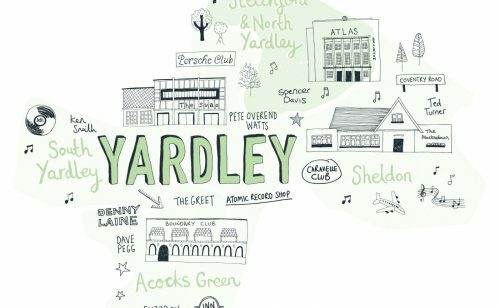 Yardley District Commission Coming Soon!!!!! Our lovely partners Birmingham Contemporary Music Group are currently selecting their year 2 composer who will work with 4 community groups based in Yardley District. Work will commence from October, so please check back for photos, sounds and updates!! Not long now!! !